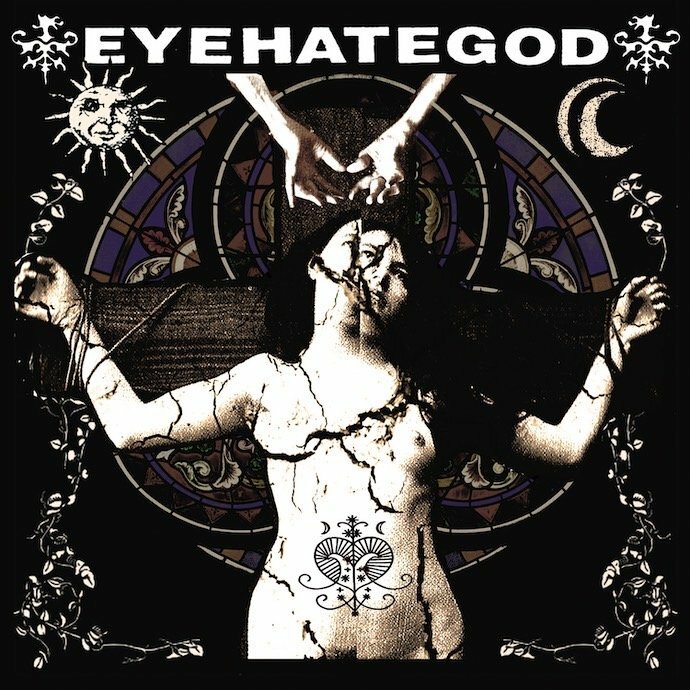 It’s been 14 years, almost 15 years, since their last release but Eyehategod have returned in 2014 with their new self-titled album. The sludge metal veterans from New Orleans, who come with a backlog of ridiculous stories and ‘myths’ that have given them an incredible reputation, are to release their new album on May 27. Impressively, the self-titled has been entirely put together and financed by the band; they finally had the opportunity to take full control of their product without having to deal with all the requests of a record label. The album opens with “Agitation! 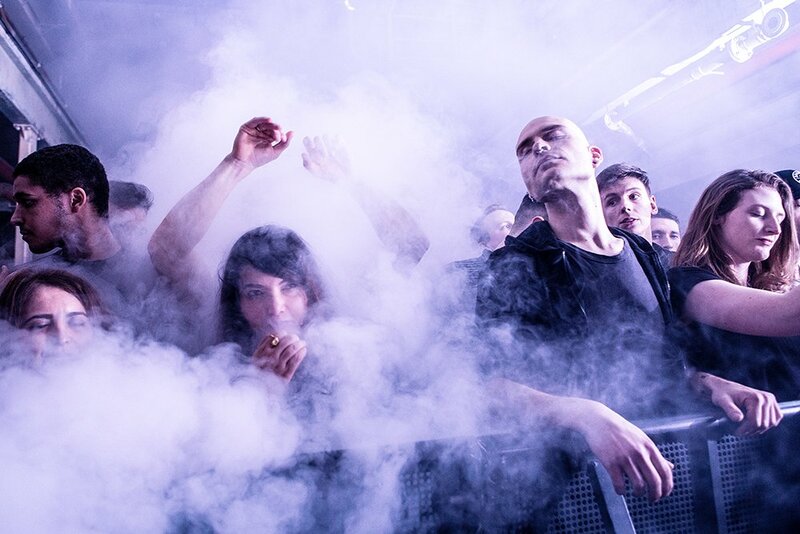 Propaganda!”, which immediately blasts your ears with energy and heavy noise guitar riffing. The song is a good opener to the album and is possibly one of the strongest tracks. It reflects the same Eyehategod style that we know with the heavily distorted blues influenced guitars played by Jimmy Bower and Brian Patton. The second track “Trying to Crack the Hard Dollar” continues in a similar fashion as does the “Parish Motel Sickness” with their clever tempo changes as well as emphasising the importance of the drums to the band. Percussionist, Joey LaCaze, who unfortunately passed away due to respiratory failure in 2013, brought a particular groove to the band that compliments the style of the band and is held well with the support of the guitars and bassist Gary Mader. Although the death of Joey LaCaze was a shock and a loss felt by all surrounding the band, his drum tracks were fortunately captured before his death, making this album a definitive tribute to him as a musician and as a cherished member of the band. There is, however, a pretty big and unfortunate flaw to the album and that is the fact that throughout the entire album, it is extremely difficult to distinguish what song is playing if there is even a new song playing. Of course, at points, there are some parts of songs which are distinguishable and stand out such as in “Worthless Rescue”, where there is some focus and emphasis on the bluesy guitar riffing. However, the fact that nearly every song on the 11 song album starts with a feedback-ridden guitar is just ridiculous and adds to the problem of each of the songs sounding the same. Though he has his own vocal characteristics in his performance, Mike Williams does not variate his vocals at all, it seems and this adds to the mundane, repetitive feel of the album. The album is positive in the fact that Eyehategod are back to making music together and the fact that the album is entirely funded by themselves. However, the album itself is not captivating and loses its value, for us anyway, after the first few songs. Maybe we just don’t ‘get’ Eyehategod but nevertheless, the album suffers from a serious problem of ‘sounding the same’ throughout.